That’s the grand total that was raised at the 2018 Cattlemen’s Ball of Nebraska! We are humbled by your generosity! Thanks – and we’ll see you in 2019! 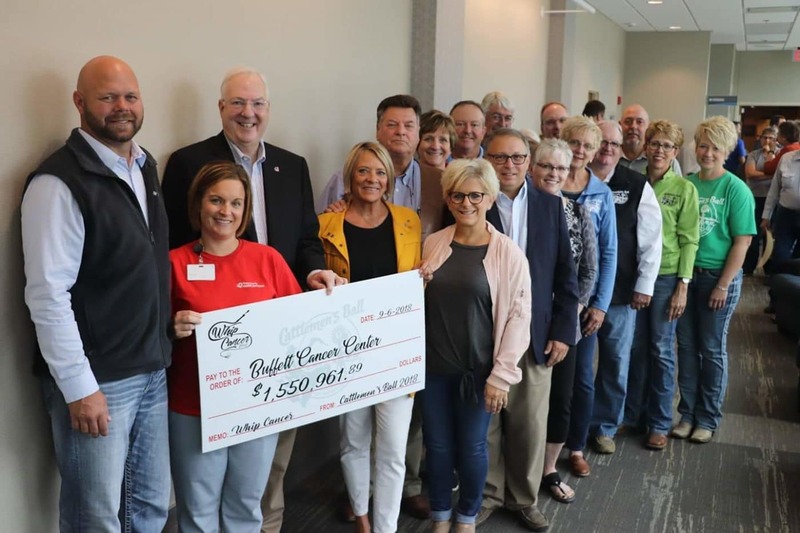 $173,000 to 56 groups in this area – 4 hospitals, 31 fire departments, 3 sheriff departments, 9 FFA programs, 7 community organizations and other health and wellness groups. Click HERE for the details….